Photo by Lester Cohen/Getty Images for HiltonAt a recent performance at the Our Stage. Your Story. 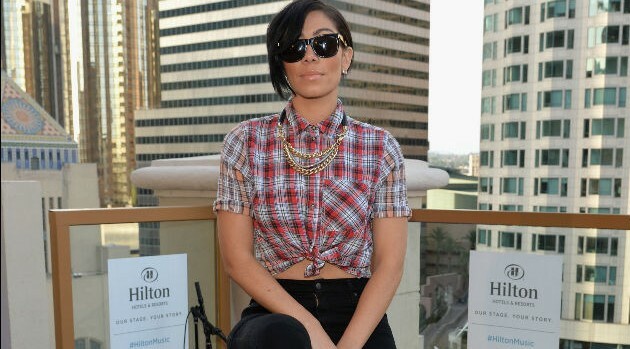 event in Los Angeles, Bridget Kelly surprised the crowd by performing new material, which will appear on her debut album, All or Nothing. The singer explained to ABC News Radio what’s caused the delay in releasing a full set of work, especially since its been six months since she issued her EP Cut to…Bridget Kelly. Bridget continues, “That’s kind of the idea for the album — it’s really just to feel it out, you know, and not rush it, not rush a vibe. I’m not going in with any specific topics I feel like I need to talk about, I’m going with whatever the natural, organic flow is this time around. Fans can anticipate All or Nothing to arrive later this year.